It not easy being a mother and having other hustles that demand your time. 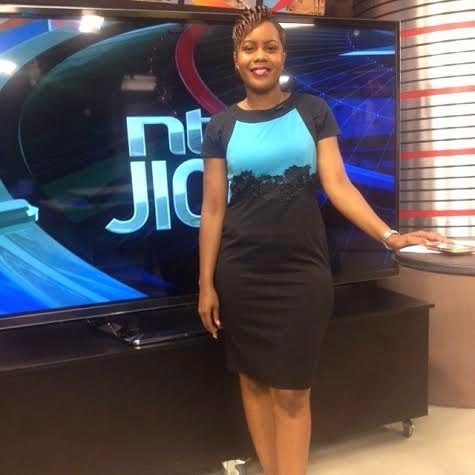 That’s the message long time NTV Swahili news anchor Jane Ngori had for her fans while opening up how she has managed to balance her time. On Instagram, Ngori shared that she wears many hats but that has never stopped her from spending time with her family. “If it’s Wednesday it is all about #ParentingWednesday. I’m 34 years old…A Wife,Mother to a 2 year Old Son,Home Manager,Kiswahili News Anchor and many other side hustles. Since I became a Mother I have learnt the Act of Balancing,” she posted. 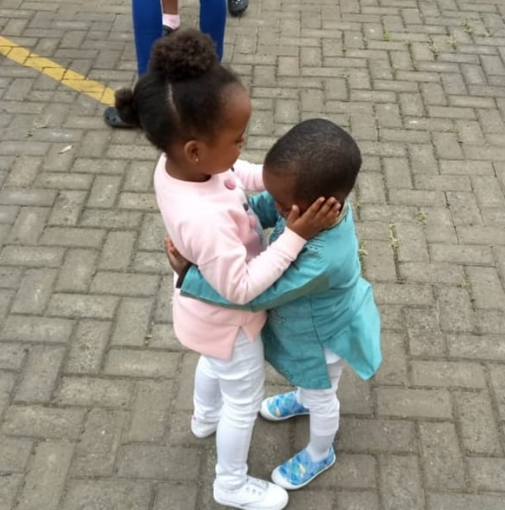 “Each Morning I prepare my Son,make sure all is well with Hubby and home….then work;a hectic one in terms of hours.I thank God I have managed to Balance things, not forgetting Support from Hubby and Family. How have you found your Perfect Balance?